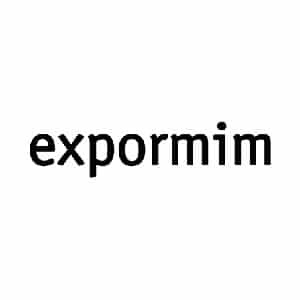 Expormim is a Spanish company that manufactures and sells decoration elements to the general public all over the world for work and for home. Expormim carries out a business project born in 1960. As indicated by its name, its goal was to export wicker products. The founder, Miguel Laso Tortosa, a lawyer by trade, after extended stays in Europe, decides to embark on this business venture for two reasons: the lack of products made from natural materials in the then emerging Europe, and the need for greater industrialization and modernization of the largely agricultural based in Moixent (Valencia). The raw material for this products was brought in from the nearby region of Cuenca to be processed in Moixent, and turned into baskets, folding screens, cradles and trays. These products were strictly artisanal, a characteristic which was highly valued in the rest of Europe. The creativity and passion of the founder, together with the research and the desire of innovation of his son, Miguel Laso Llopis, characterize the company. Now, 50 years since the company’s founding and with the third generation at the helm, the company would like to pay tribute to the once prized material: rattan. At the same time, the meeting between the architects Oscar Tusquets Blanca and Bendetta Tagliabue marked a significant landmark for Expormim. Started like that a successfull cooperation that it takes through a range of new products, Fontal and Tina collection successively. The mix of crafts and passion is still alive in all our furniture. Expormim has not stopped trusting people, in the artisans who transmit their knowledge generation after generation. From the bending of the rattan, the manual sanding of the wood, until the joint of all its components, and everything through the eyes of skilled craftsmen, who have acquired knowledge and experience over years of work and dedication. For this reason, our biggest secret to continue producing unique and exclusive quality furniture are our craftsmen. The quality and environmental sustainability are the key elements. The use of cleaner and more recyclable materials also characterize the know-how of the company. Furthermore, all Expormim products meet strict and quality and safety standards. Expormim has a QUALITY SYSTEM according to rule ISO 9001:2008. A standard that aims to obtain customer satisfaction. 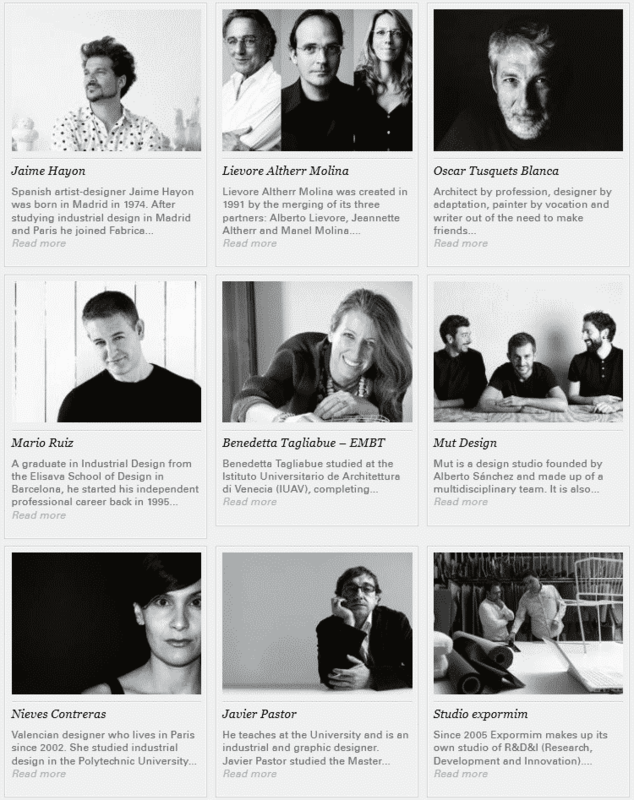 Expormim collections are distributed through an international network. Expormim is specialized in selling INDOOR and OUTDOOR furniture for CONTRACT. We work with designers, hotels and resorts from all over the world. For special projects, the technical department evalue technical and financial viability of each proposal and try to look for the best solution. Expormim deal with hotel furniture projects in a really specific and particular way. You can decide to furnish every room of your hotel: lobbies, lounges & bars, restaurants, bedrooms, etc. We offer you made to measure furniture elaborated completely in our factory in Mogente (Valencia). Our outdoor furniture has been made with the best materials that withstands all weather conditions and the passage of time. It is worth nothing that each piece of furniture has been hand-woven with the synthetic fiber HDPE. This makes the furniture totally resistant to the UV-rays and other atmospheric agents. NEED MORE EXPORMIM INFORMATION ?